You are here: Home / Automobiles / Are Solar Powered Cars be the future? Are Solar Powered Cars be the future? Solar Powered Cars are very unusual if not unheard of. They use solar energy to power a motor which drives it forward. Solar cars directly depend on the sun for energy and as such, it can only travel during the daytime. Using solar panels on the roof, solar-powered cars can convert sunlight into electricity. This electricity can either be transmitted to a battery which runs the motor or directly to the motor. Some examples of solar-powered cars are the ones build for projects at universities. This includes the solar cars of the University of Michigan, MIT and Berkeley. Solar panels use photovoltaic cells which convert sunlight into electricity. These cells are integrated into the solar panels and help convert the sunlight into energy. They consist of semiconductors which absorb the light from the sun and releases electrons present in them. These electrons flow through an electrolyte which creates a charge. This charge powers the battery which is connected to a specialized motor which helps run the car. Solar cars are the best source of renewable energy circulation and have a lot of important advantages. Solar powered cars help combat all types of pollution including noise pollution because solar cars make practically no noise. The solar cars do not increase the effects of global warming much like their internal combustion counterparts. Solar energy itself is abundant in nature and is completely free to use, it just needs to be harnessed. 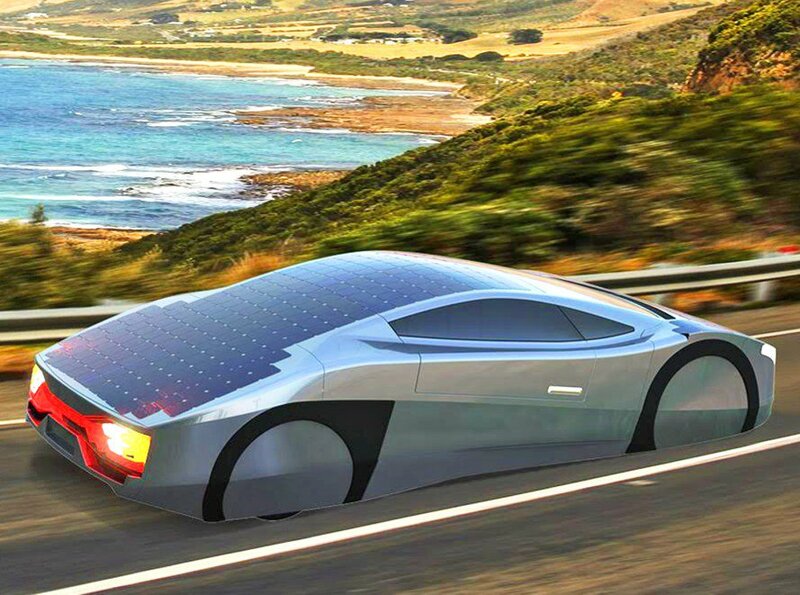 Solar cars can travel almost anywhere on the earth because of this feature as sunlight is present all over the globe. The dependence on non-renewable sources like petroleum will be reduced. You may also like: Will self-driving cars create jobs or destroy them? Right now, solar cars are not in production for daily use. Most of the solar cars built till date were built for races with other solar cars. This is to identify and innovate newer technology which would make solar-powered cars more feasible. 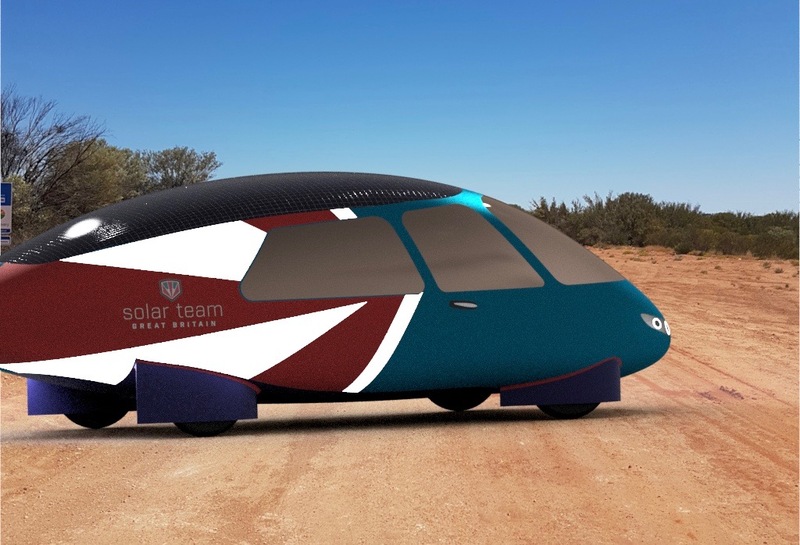 Solar cars use a mixture of the technology from the aerospace industry, automotive industry and even the bicycle industry in some cases. The only limitation with a solar car is the storage of energy collected. Huge amounts of energy are capable of being harvested from the sun but without a place to store that energy, it becomes wasted. Venturi, a French company has only recently finished developing a new version of its older solar car, the Eclectic Concept car. The company first launched the car in the year 2006 Paris Motor Show and this newer version promises better features. Like its predecessor, the Eclectic Concept car has an array of solar panels fixed to the roof that generates power to charge a battery. It also features a wind turbine which can generate energy for as much as 8 miles. The car can reach a top speed of 28 mph and has a battery on board for night driving. You can travel for close to 31 miles with the battery. Another car that is making news is the NEV, or the Neighborhood Electric Vehicle which was designed in 2009. Venturi’s factory in France will produce this car. It remains to see if the car has any real world applications though. The car is priced at around $20,000. In a real world scenario, it does not look like you can buy a solar powered car with a superb range anytime soon. There needs to be some technological progress in the design of the solar panels or the method of storing energy before this technology can take flight. 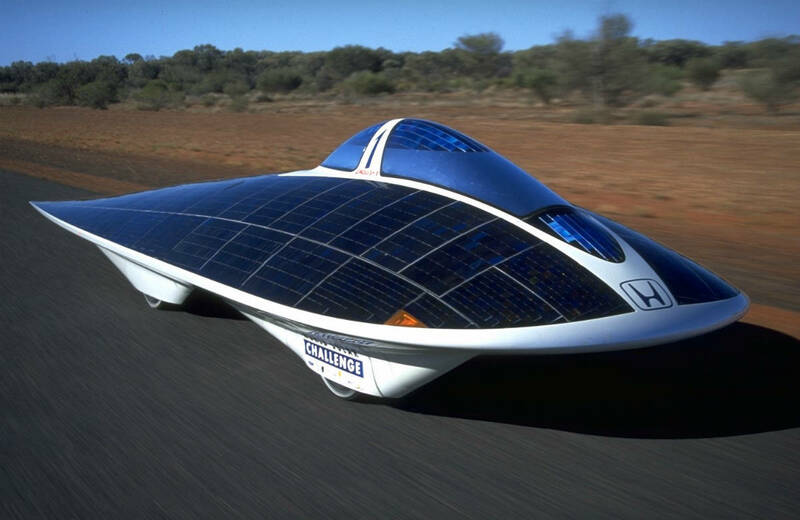 What do you think about solar cars? Are they feasible to drive around on a daily basis? Lets discuss. You may also like: Cadillac’s Super Cruise: Will it work?